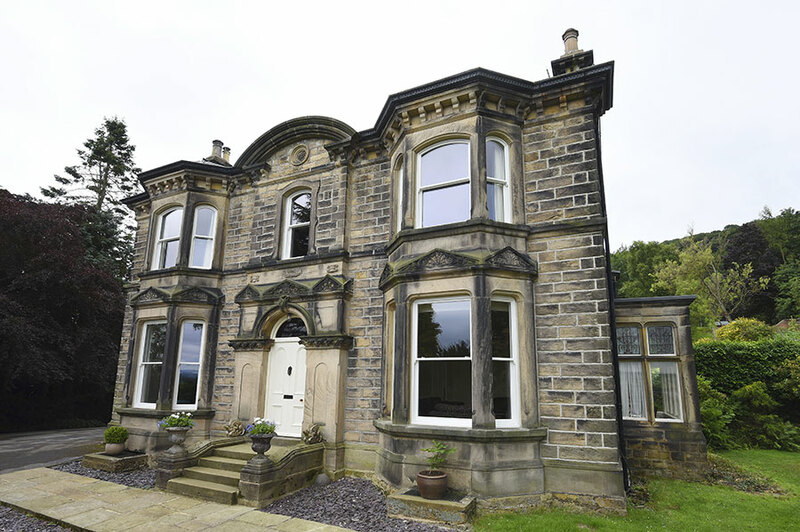 After moving to this imposing stone property situated in Otley, Mr and Mrs Dawson were taken aback by how cold the house was. 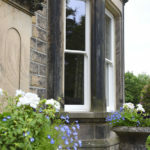 The original single glazed sash windows, for the most part, were painted shut and condensation remained on the glass for days on end. 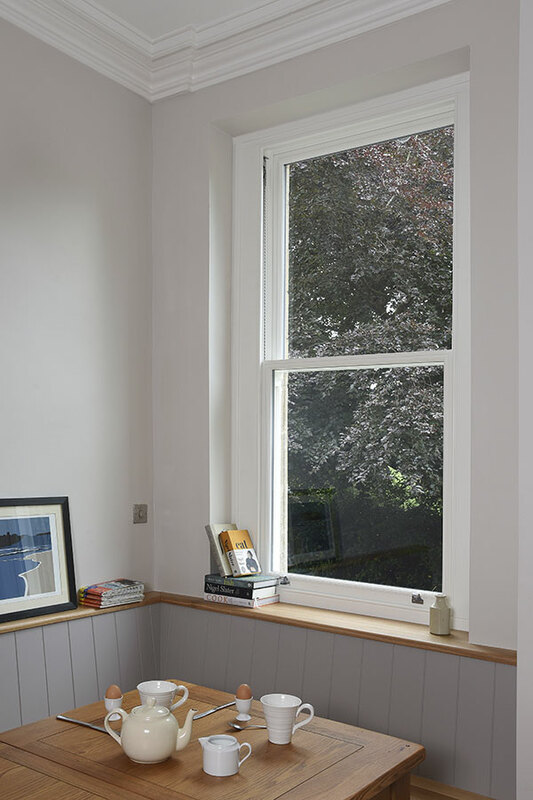 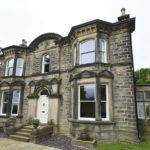 They took the decision to replace the windows but wanted to keep with the character of the building and replace as close to possible as the original sash windows – “We were really keen to replace like-for-like and wanted to get a good product. 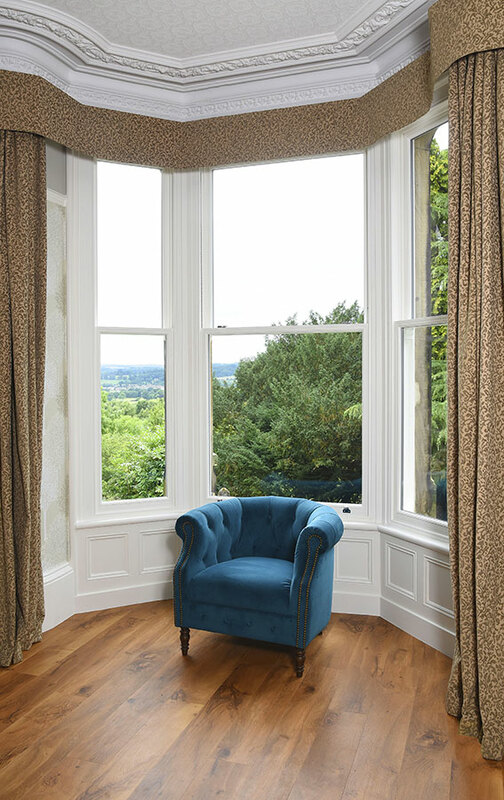 We visited the showroom at Harewood which is in a good location and gives a true impression of the finished product. 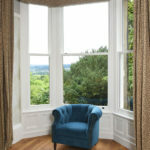 In fact, the quality of the showroom is excellent”. 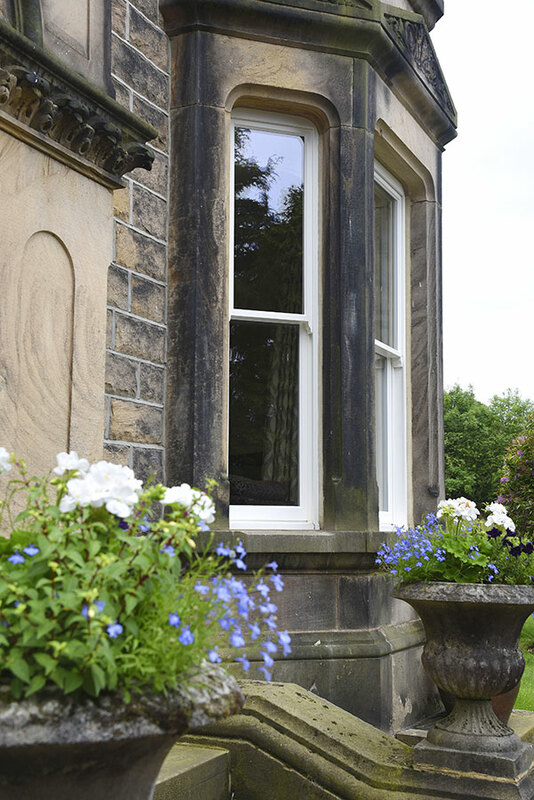 In total, we replaced 28 windows with our conventional box sash which are traditionally weighted and hung on chains for longevity. 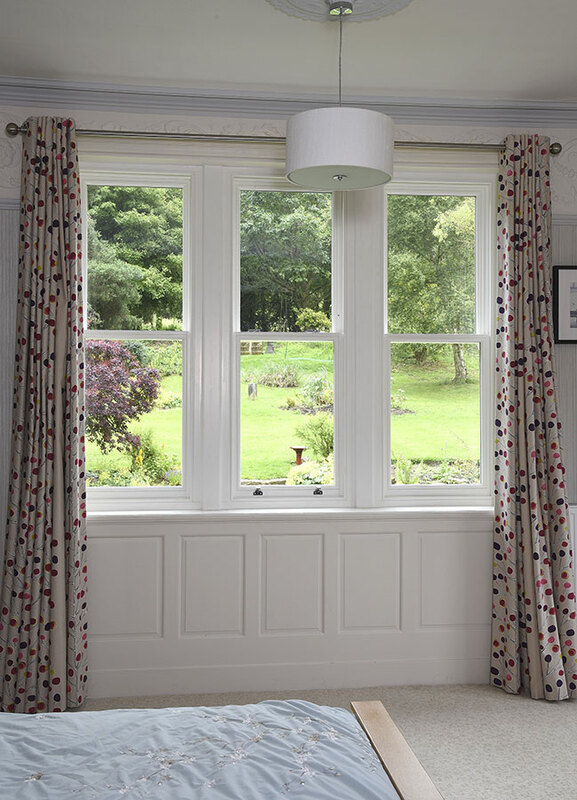 Of the 28 replaced, 4 were our traditional, double glazed, timber flush casement design which have fully integrated locking systems. 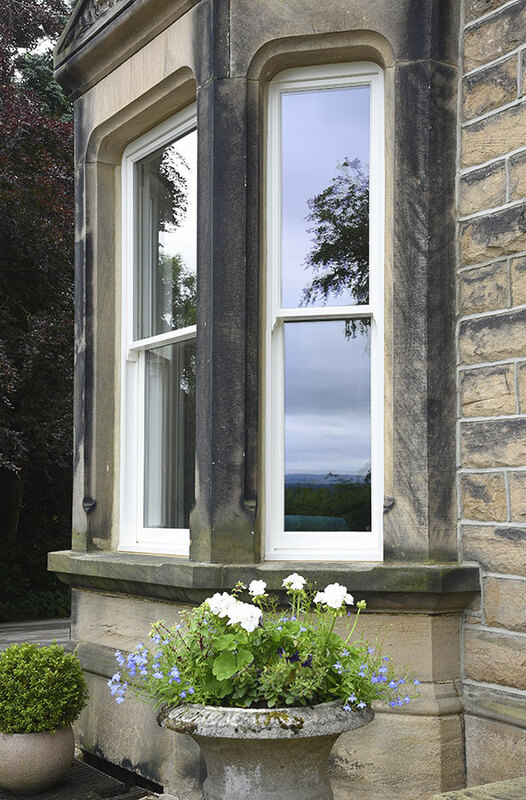 “We’re really pleased with the finish and pleased that the original features were maintained where practical. 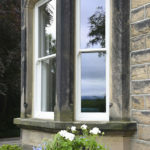 Aesthetically they look great from inside and out. 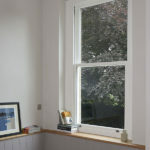 With the warm weather it has been good to be able to open some windows and the bathroom windows don’t steam up all day anymore. 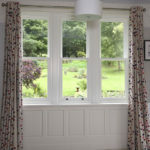 We’re looking forward to the extra warmth they will bring in winter” Mr Dawson said of his experience.